Formally Nassau Bowling Center, Now under new ownership, watch for more changes soon! 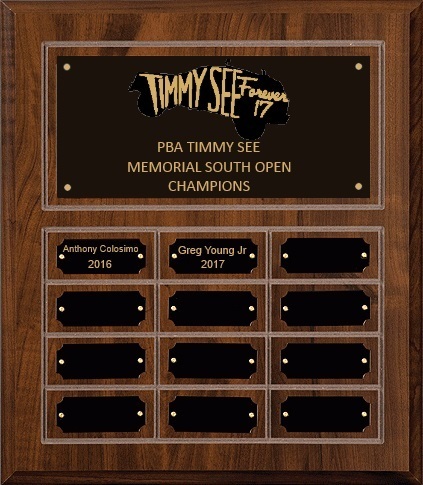 In each of the PBA’s eight regions (East, South, Central, Midwest, Southwest, West, Northwest and Japan), the competition points leaders of each region as of October 15, 2017 will earn a paid entry into the World Series of Bowling IX along with a berth in a special eight-game match play roll-off leading to two bowlers advancing to the PBA Challenge Finals. Individuals Choosing to Bowl do so at their own risk. © 2019 (G) All Rights Reserved.